This will revolutionize AI computing for a myriad of industries. There’s no denying it, artificial intelligence (AI) is taking over how companies do business, with machine learning powering more and more systems and products — from mobile phones to online services. American tech giant Intel wants to be ahead of this shift, and so they’ve developed a number of technologies designed to advance AI capabilities — including a microprocessor specially designed to run artificial neural networks. 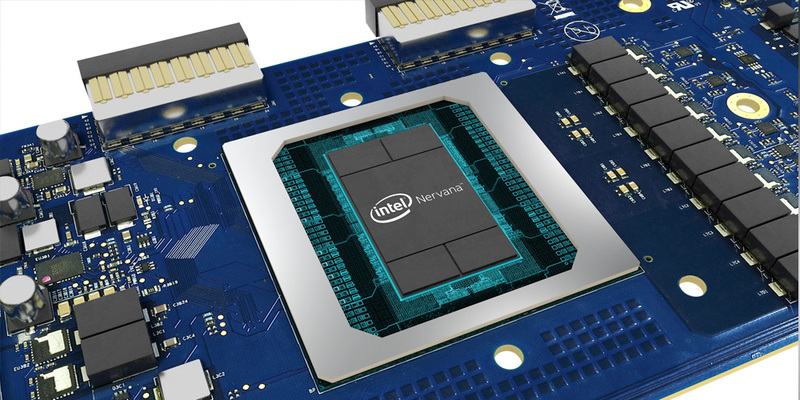 Formerly codenamed Lake Crest, Intel’s first-generation silicon processor for neural networks is called the Nervana Neural Network Processor (NNP), which is powerful enough to handle the intensive computational requirements of running deep neural nets. Intel plans to ship this hardware to a small number of its partners before the year ends, but it’s also easily accessible through the company’s Nervana Cloud Service. With this processor, Intel “promises to revolutionize AI computing across myriad industries,” Krzanich added. The company plans to apply the technology to health care, the automotive sector, weather services, and social media. Alongside the Nervana, Intel has also made advances in neuromorphic and quantum computing.